Old apples, new day. 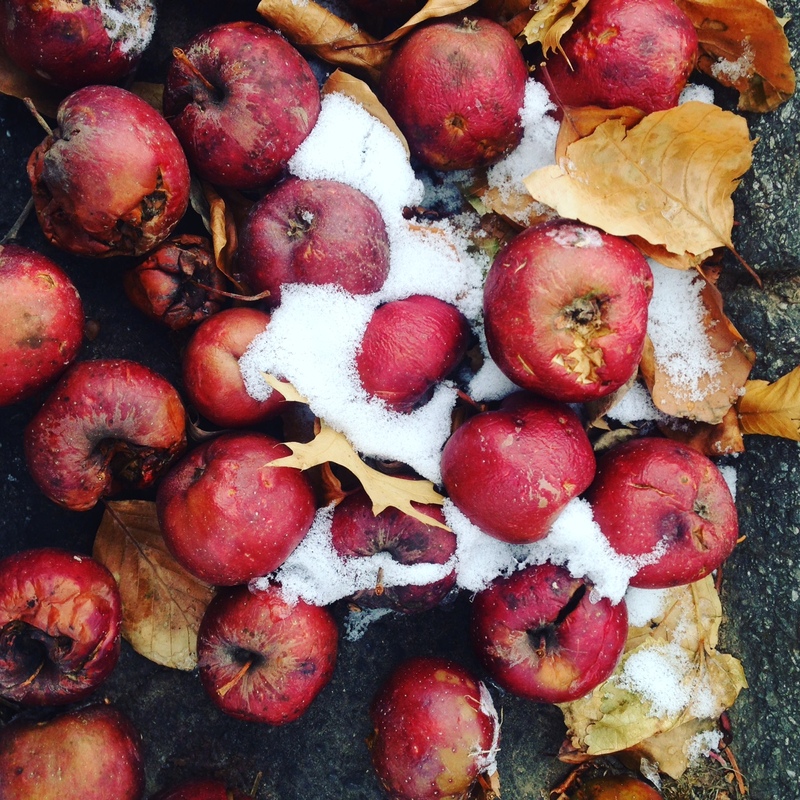 Cold apples, new year. A Happy New Year to you Matthew!